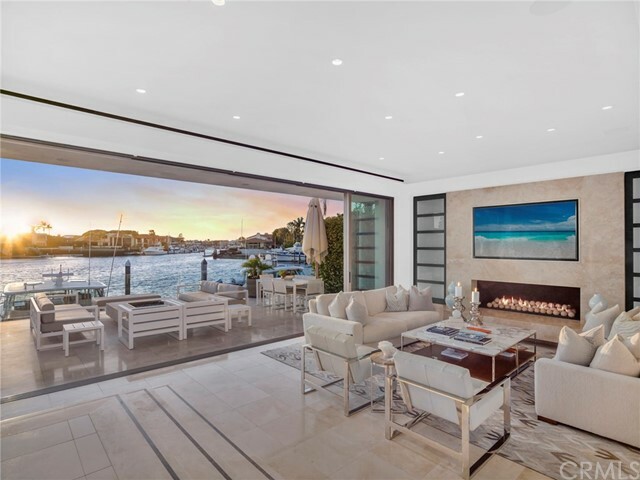 Newport Harbor is among the largest yacht harbors in the United States and affords a wide range of waterfront homes with private boat docks. Strip of homes along the bay from Bayside Place to Harbor Island Drive. Small island connected by a bridge to the East end of Balboa Island. Located at the end of Jamboree Road and accessed by bridge from the intersection of Bayside Drive and Jamboree Road. Small island connected by a bridge to the West end of Balboa Island. Dead end road providing access to bay front homes on Harbor Island and Promontory Bay. 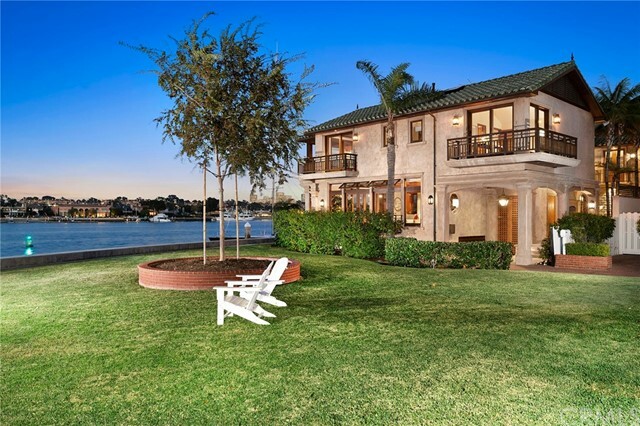 Private island accessed by private gated bridge from Harbor Island Drive. 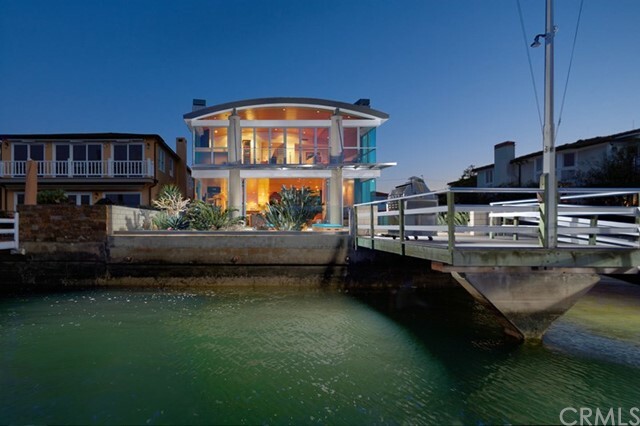 Private island accessed by private gated bridge from Bayside Drive. Homes on bay front located along Polaris Drive, Morning Star Drive, Evening Star Drive and North Star Drive. 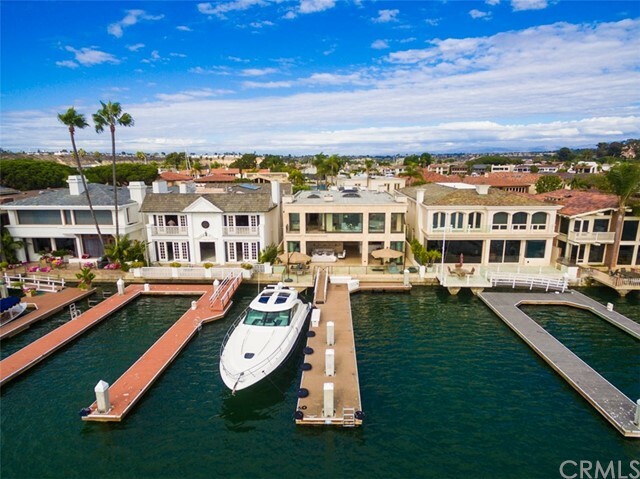 Yachts located at these homes must pass under the Pacific Coast Highway bridge which has a maximum mean high tide clearance of 19.7 feet. Small private gated community located at the intersection of Pacific Coast Highway and Dover Drive. 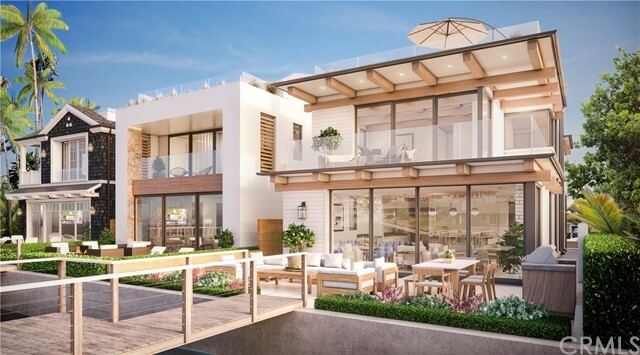 Small private gated community located off Pacific Coast Highway between Newport Blvd over crossing bridge and Balboa Blvd. 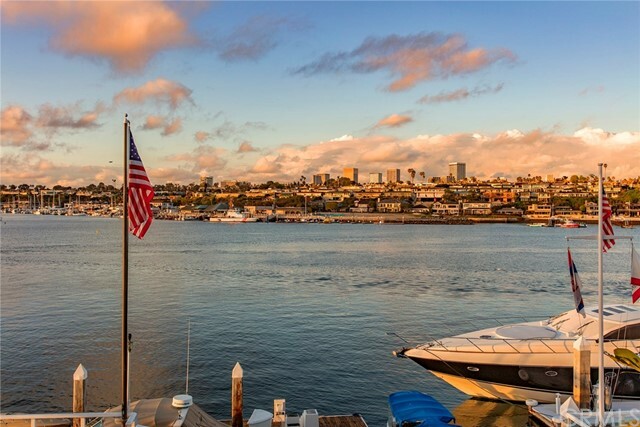 Yachts located in Balboa Coves must pass under the Newport Blvd over crossing bridge which has a maximum mean high tide clearance of 8.9 feet. 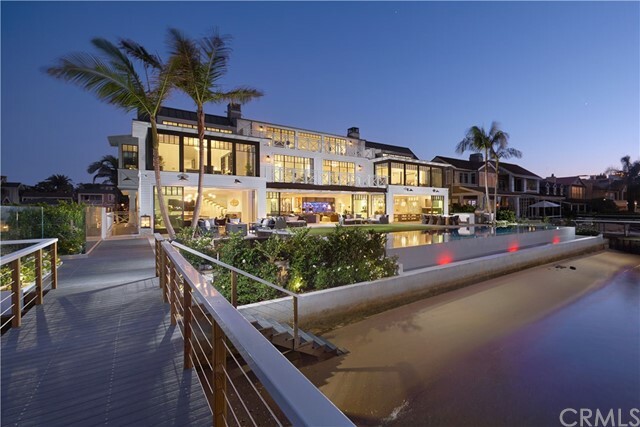 Small group of homes accessed off Newport Blvd on the Newport Peninsula via Finley Ave. Yachts located in the Finley Tract must pass under the Newport Blvd over crossing bridge which has a maximum mean high tide clearance of 8.9 feet. Small island accessed from West Balboa Blvd via a bridge on 39th Street. 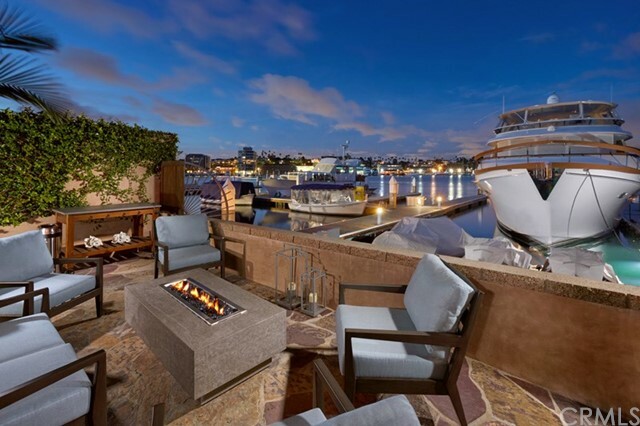 Yachts located on Newport Island must pass under the Newport Blvd over crossing bridge which has a maximum mean high tide clearance of 8.9 feet. Island accessed by bridge at the end of Via Lido, off Newport Blvd. 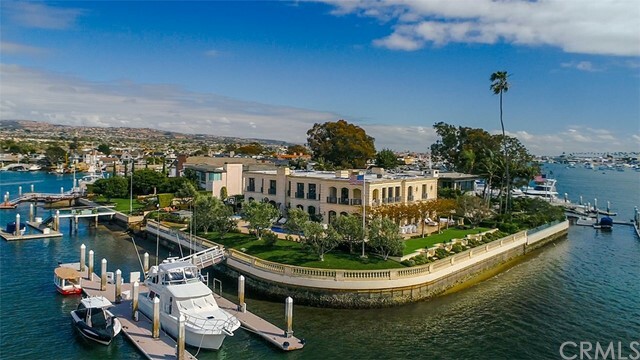 Homes along the bay side of following streets: Balboa Blvd, West Bay Ave, East Bay Ave, East Edgewater, Buena Vista Blvd. 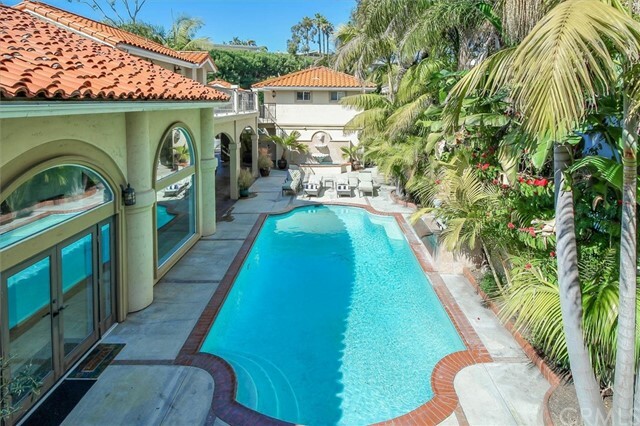 Small private island accessed via private gated bridge at the end of Island Avenue. 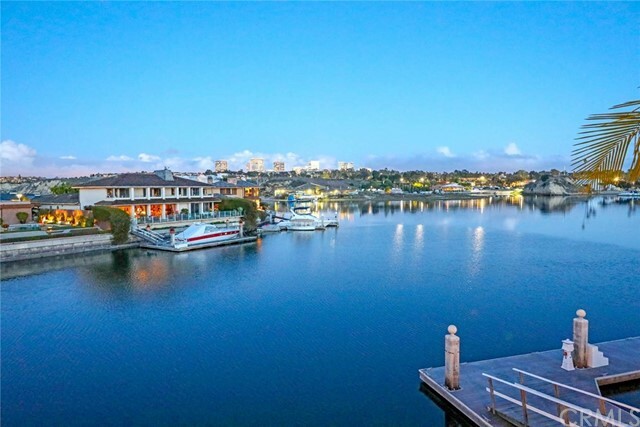 Below are listed all single family homes for sale through CRMLS in the Newport Beach ~ Boat Dock area of Newport Beach, CA. 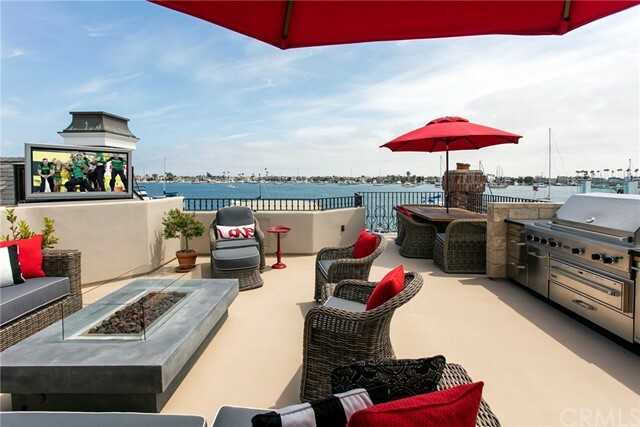 Click on any image to view further details on that particular Newport Beach ~ Boat Dock area property. 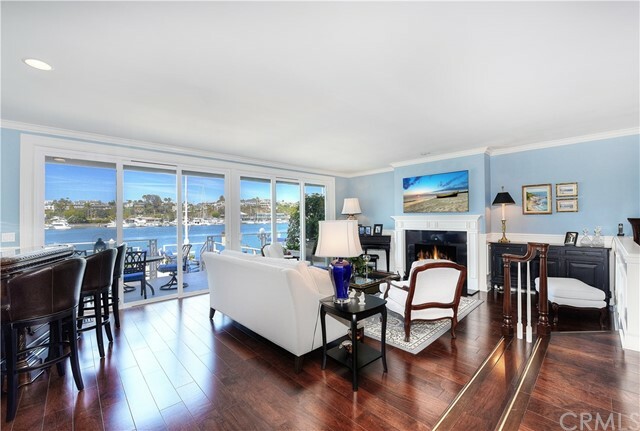 If you are interested in several of the Newport Beach ~ Boat Dock homes, I can arrange appointments for you to view multiple properties in a single session. 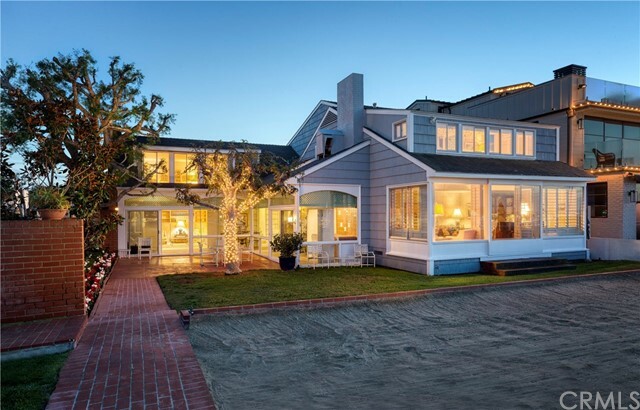 To schedule a personal tour or obtain further information on Newport Beach ~ Boat Dock homes, contact Allan Heller.